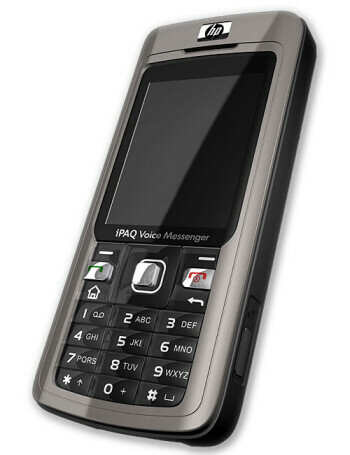 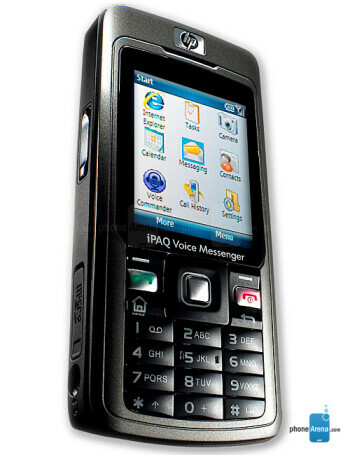 HP iPAQ 510 Voice Messenger is a quad-band GSM smartphone. 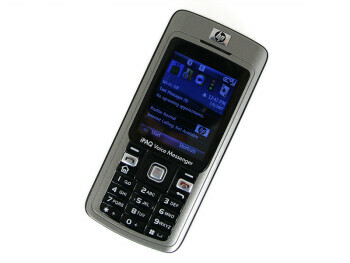 It features 176x220 pixels color display, 1.3 megapixel camera, Bluetooth, WiFi. 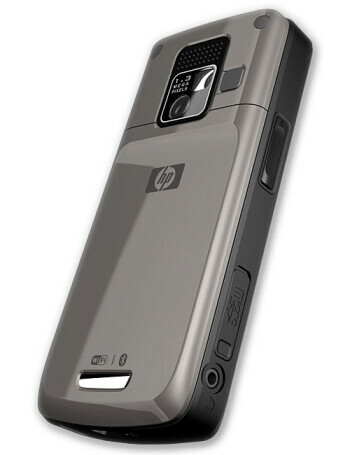 It runs Windows Mobile 6 Standard and is powered by 200MHz Texas Instruments (TI OMAP) processor.